JSPL reports its highest ever domestic quarterly steel production and sales in Q4 financial year 2018-19. JSPL has significant presence in core infrastructure sectors including steel, power, mining and infrastructure. 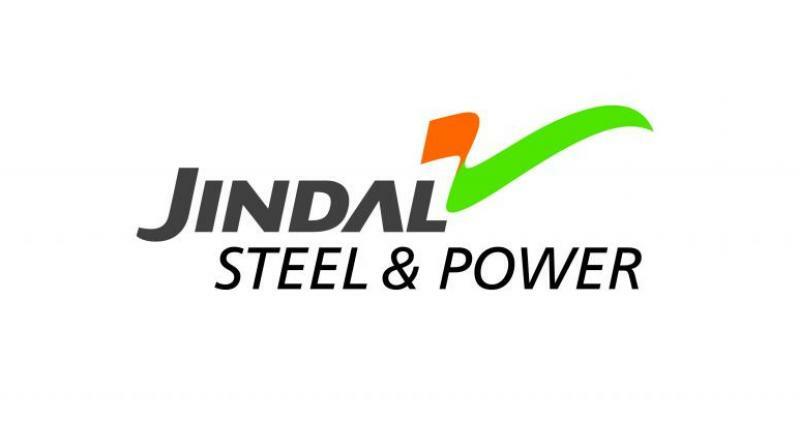 New Delhi: Jindal Steel and Power Ltd (JSPL) on Tuesday reported its highest ever quarterly production and sales numbers at 1.51 MT and 1.45 MT, respectively, in the March quarter.